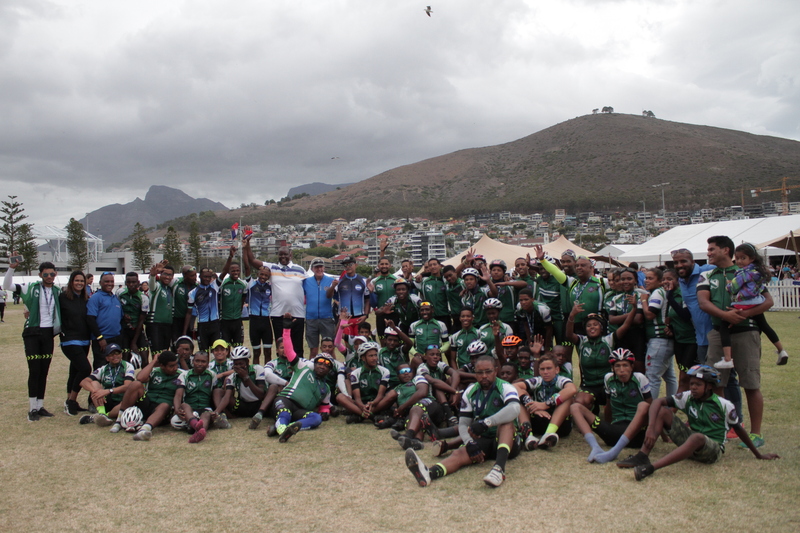 The “Litsha boys”, Vuya Mavuya and Vuyolwethu Nkomo, received a life-changing surprise after they completed this year’s 41st Cape Town Cycle Tour, when Adam Jainodien, Managing Director of Disfruta Sports Tours, announced their new three-year partnership with The Sports Trust. Disfruta will be sponsoring Mavuya and Nkomo for a 13-day trip to the Tour de France where they will race L’Etape du Tour (A stage of the Tour de France) and spectate some of the Tour de France stages. 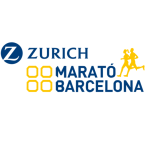 Disfruta is a specialist sports travel business established in 2014, which focuses on travel itineraries for endurance athletes attending the major endurance sporting events in Europe. Going forward one cyclist will be selected and given this opportunity annually over the next two years which is a great incentive for the other Sports Trust development cyclists who are part of this programme. The Sports Trust is extremely excited about these amazing opportunities and memorable life changing experiences for Mavuya and Nkomo. This is a “dream come true” for both of them, and they were overwhelmed with joy at the announcement, which is a real life changing experience for them, and a once in a lifetime opportunity which has been sponsored by Disfruta Sports Tours, through this new partnership. They have come through challenging times and are most deserving of this opportunity. The Sports Trust thanks their parents for raising upstanding young men who are not defined by their circumstances and who have become role models to their peers. 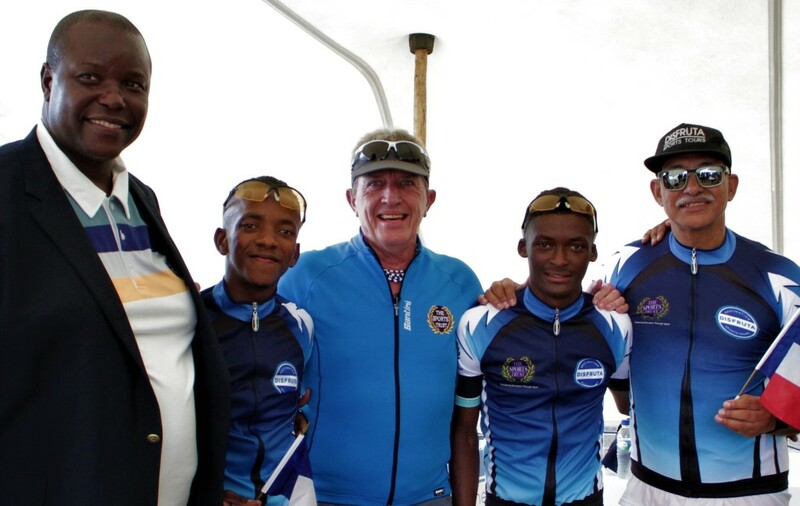 They would also thank the educators of Mathew Goniwe and the Mathew Goniwe Cycling Group who continue to coach, support and encourage these youngsters. Congratulations to Vuya Mavuyo who completed this year’s Cape Town Cycle Tour in a time of 2:46:32 amidst the challenging wind conditions, and placed 49th overall in the professional results. Vuyolwethu Nkomo his teammate had crashed earlier on and was unable to complete the race due to injury.